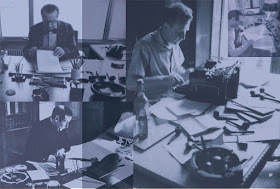 What did people say about why he stopped as a novelist? 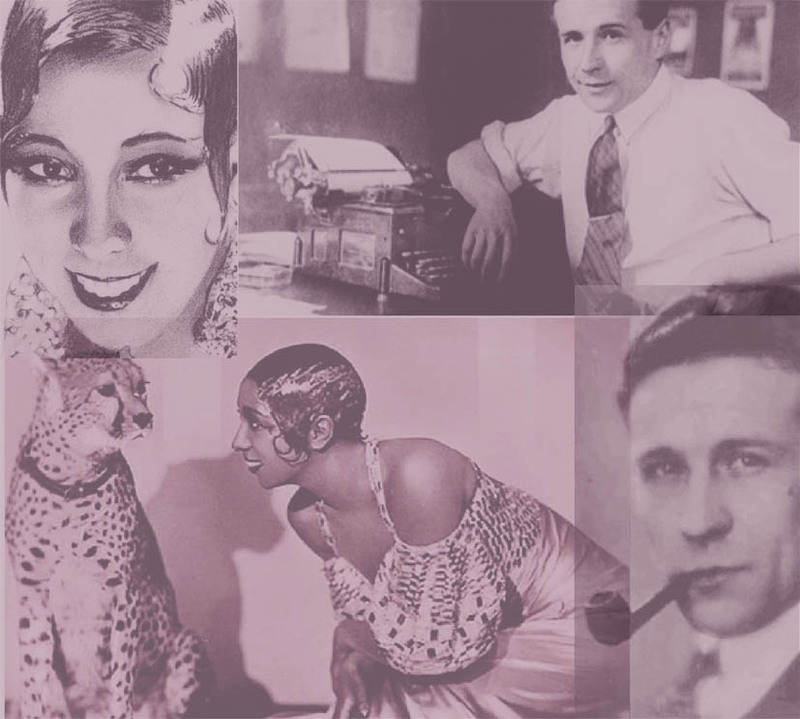 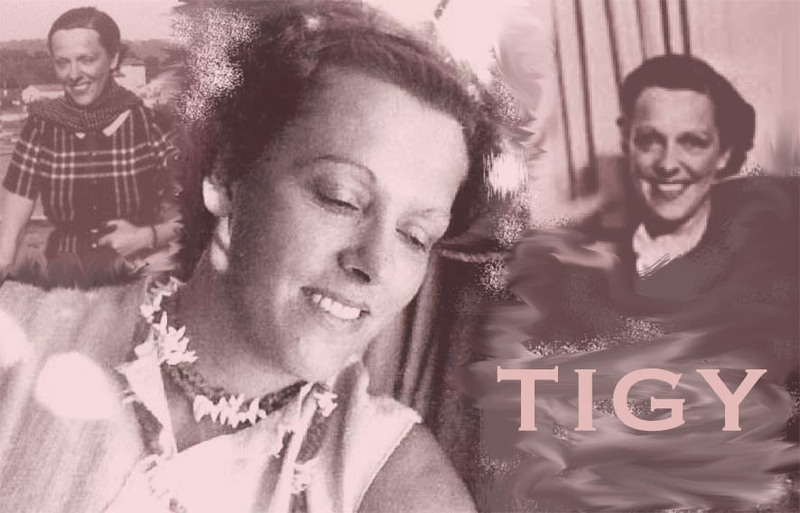 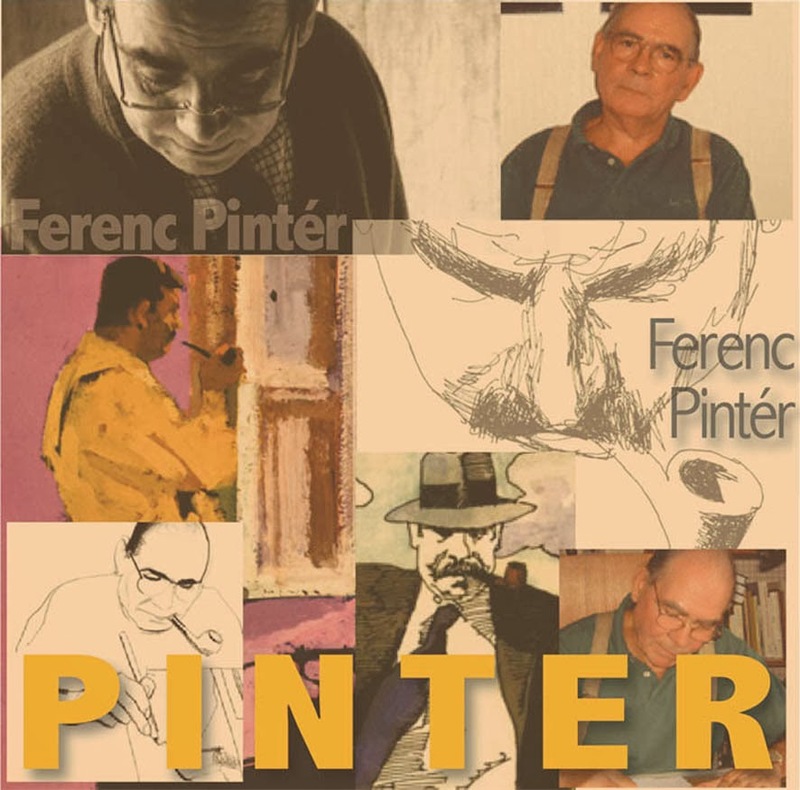 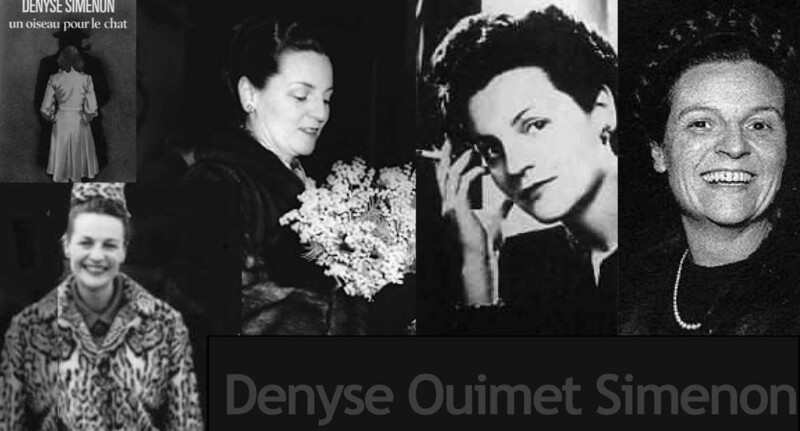 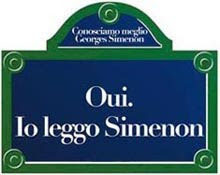 Qu'a-t-on dit sur les raisons pour lesquelles Simenon cessa d'être un romancier ? 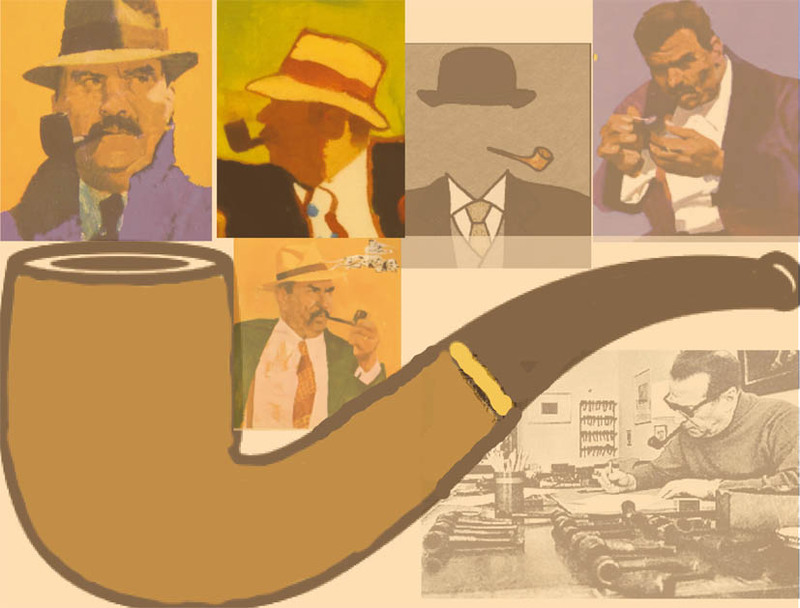 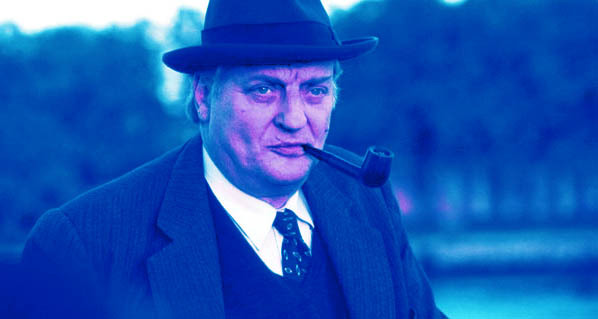 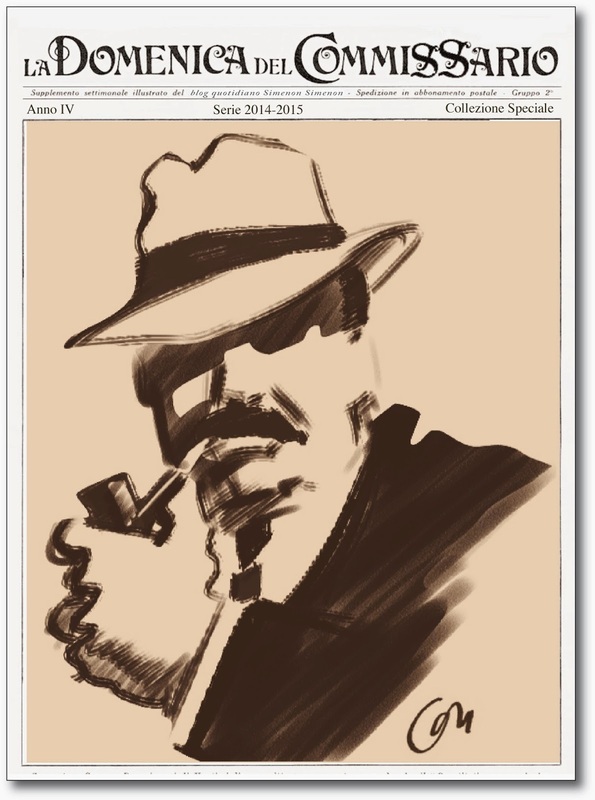 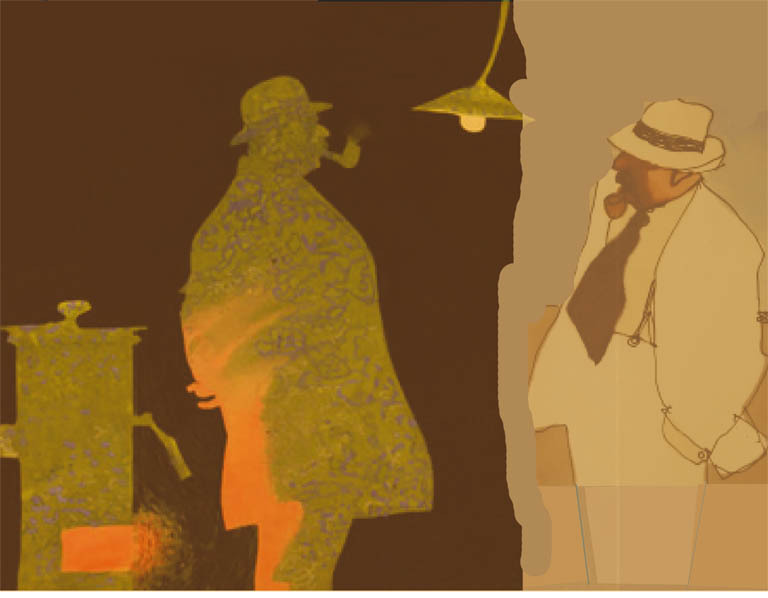 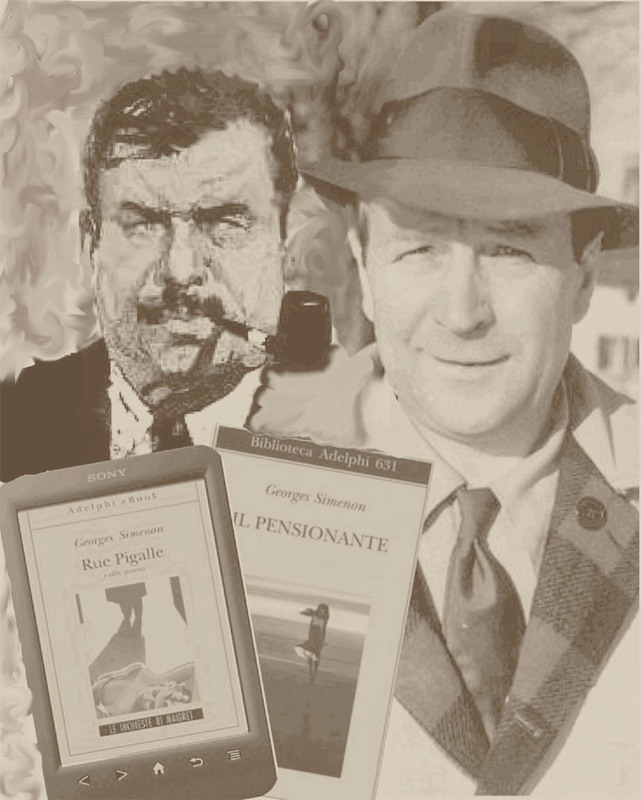 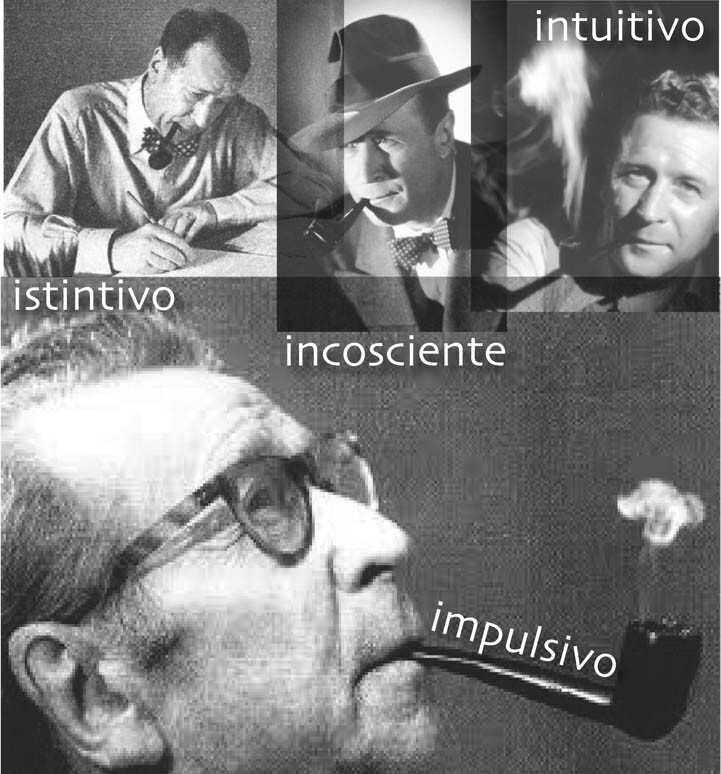 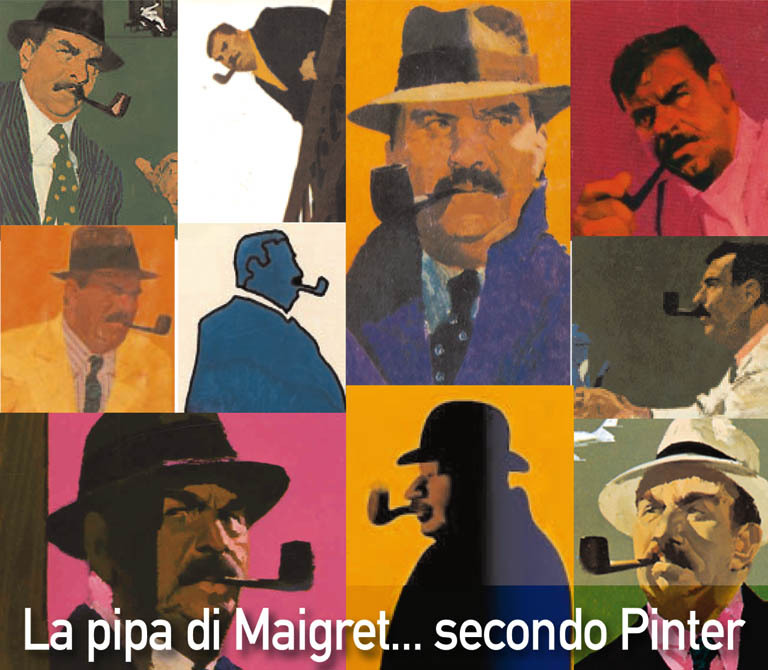 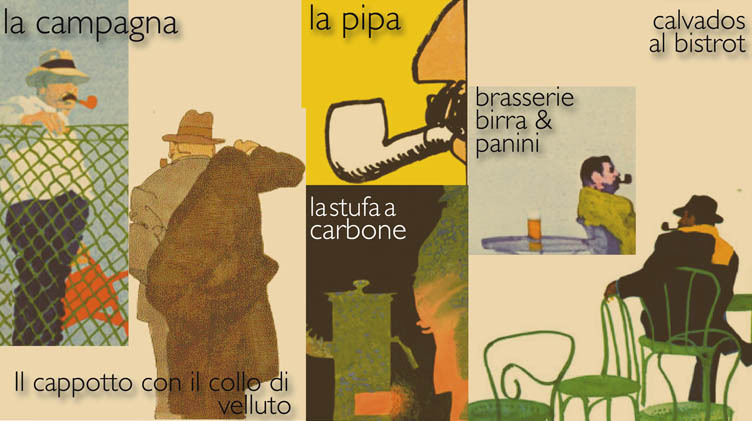 Cosa si è detto sulle ragioni per cui Simenon cesso d'essere un romanziere? 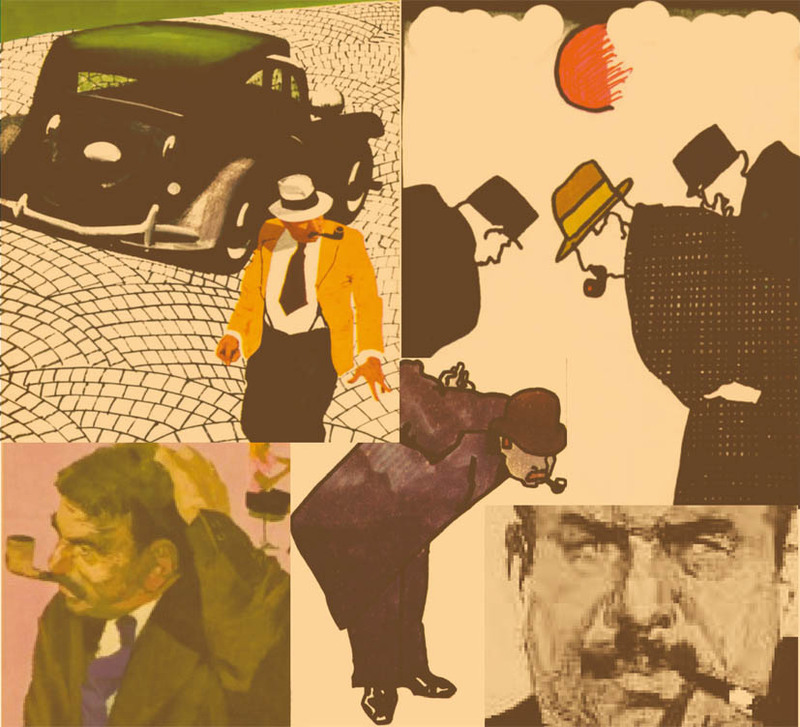 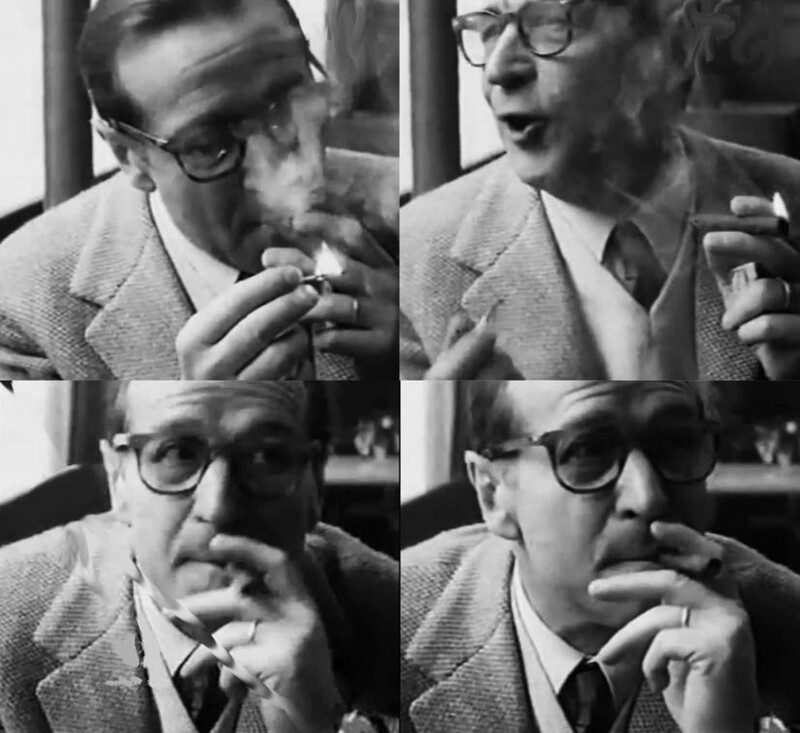 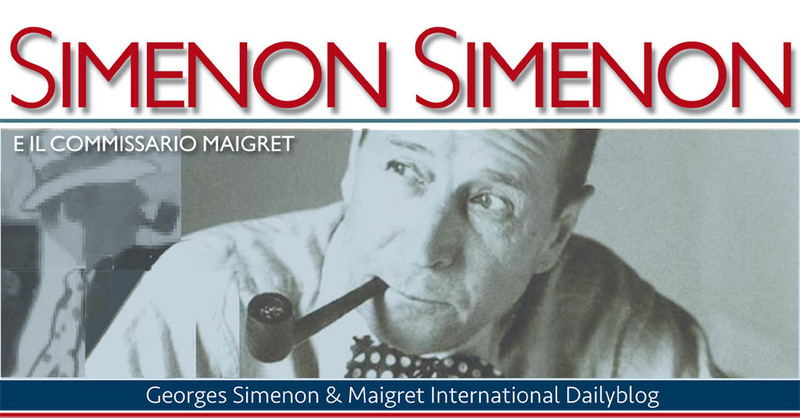 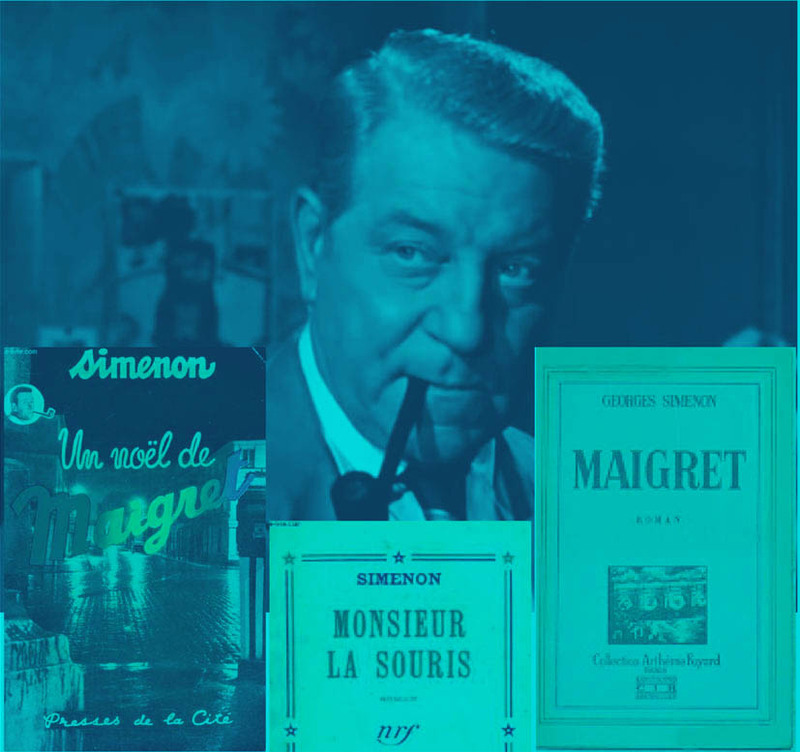 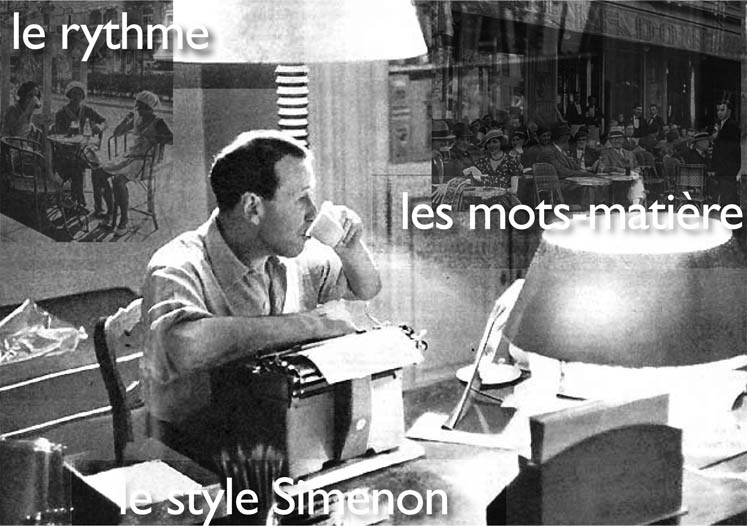 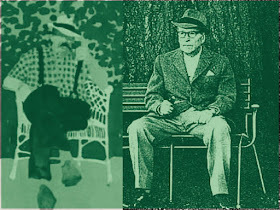 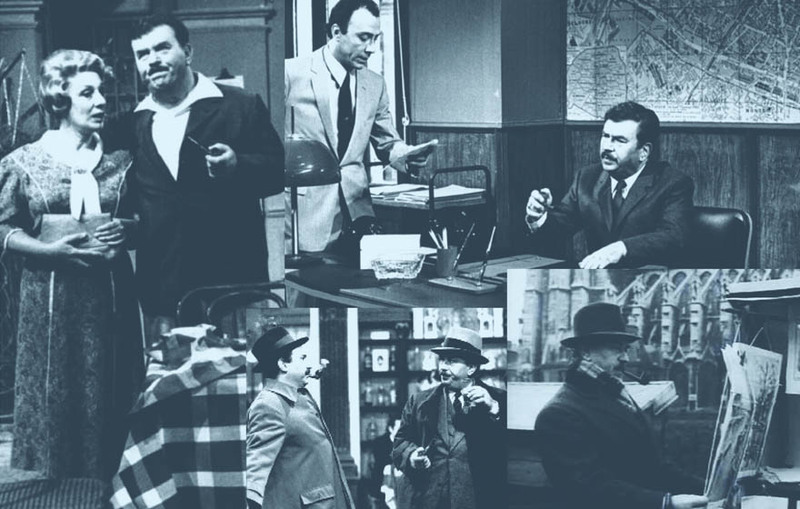 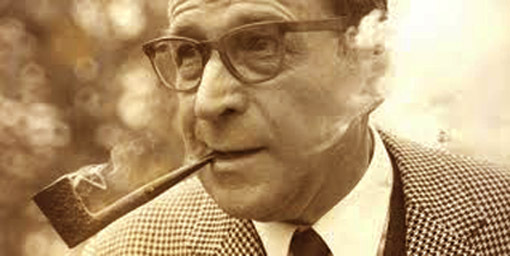 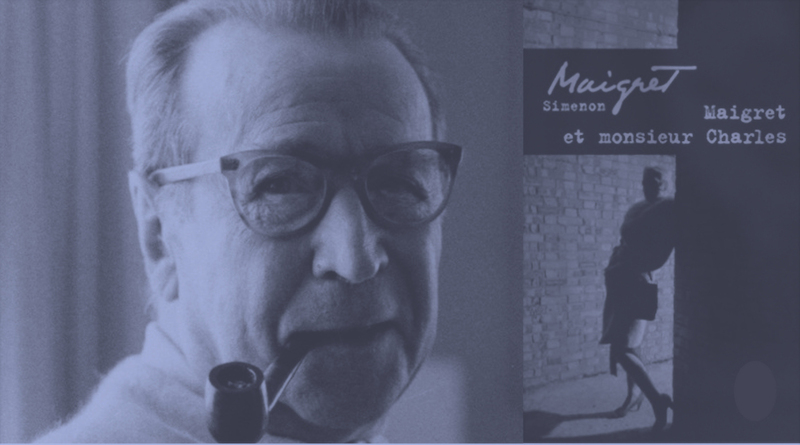 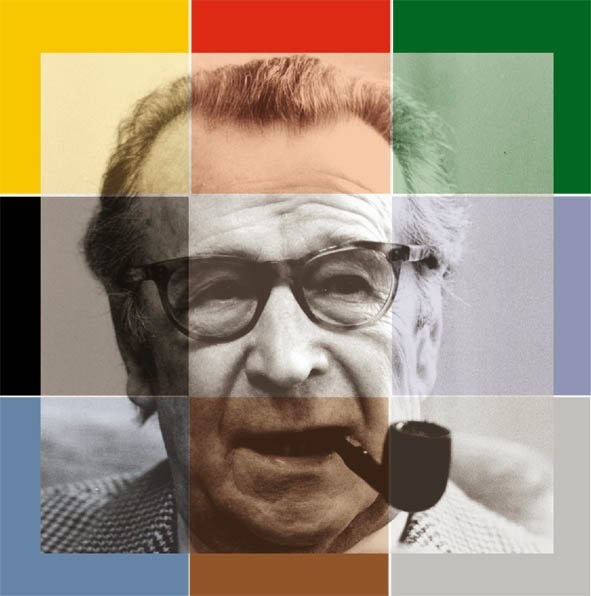 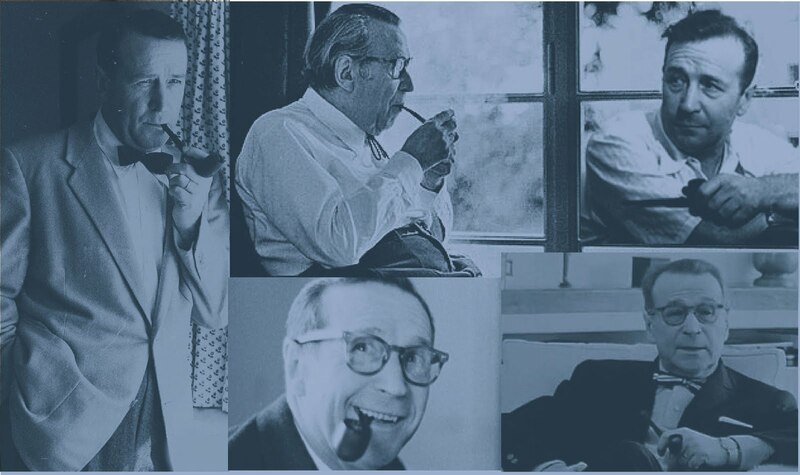 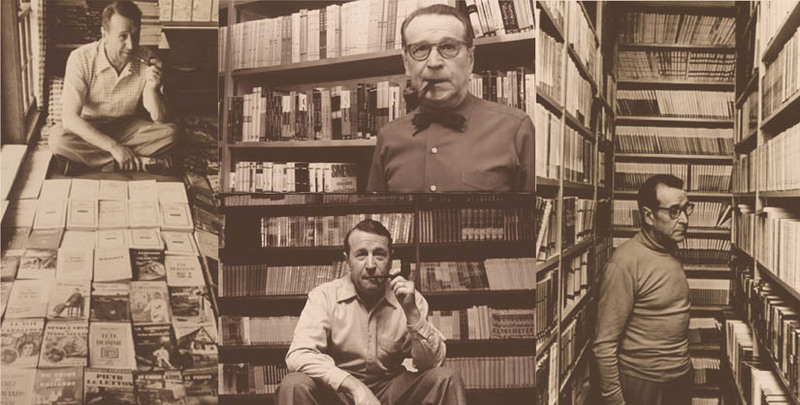 Soon after writing his last roman dur in October 1971 and the last Maigret in February 1972, Simenon decided to stop writing novels permanently. 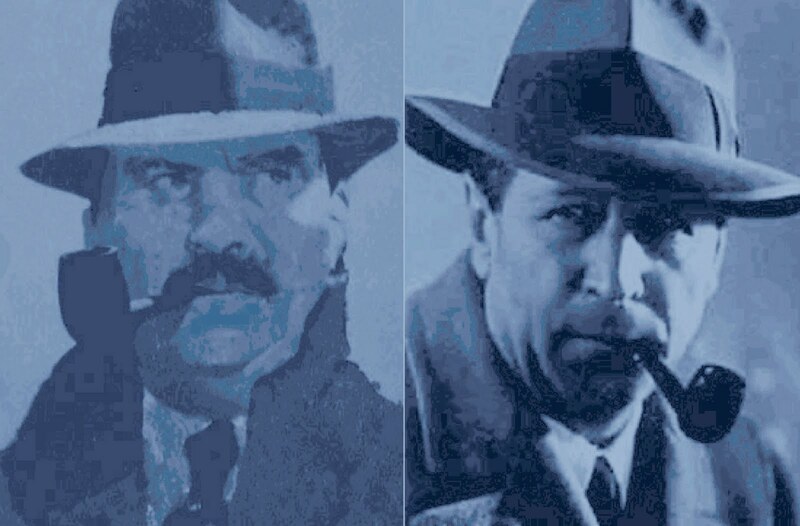 Some recent searching for the why and wherefore behind this decision turned up many reasons from many people. 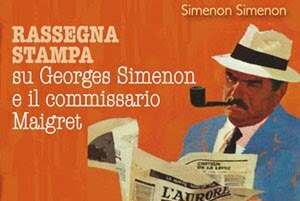 A sampling of the offered explanations follows below— Simenon’s own words will make up a forthcoming Part 2. 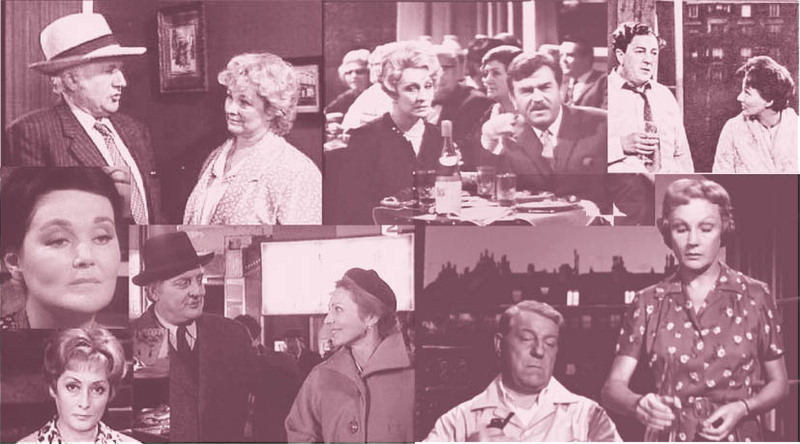 But some countered the novelist had never really quit: Mark Lawson called Simenon “an unstoppable novelist,” suggesting he just changed from writing to dictating with “the more than 20 volumes” of subsequently published works.